Happy New Year! I don’t know about you but I’m not quite ready to embrace the new year. I’m still in Christmas mode. As I write this I’m wearing joggers, watching Only Fools and Horses and eating mince pies... It’s the good life and I ain’t sick of it yet. 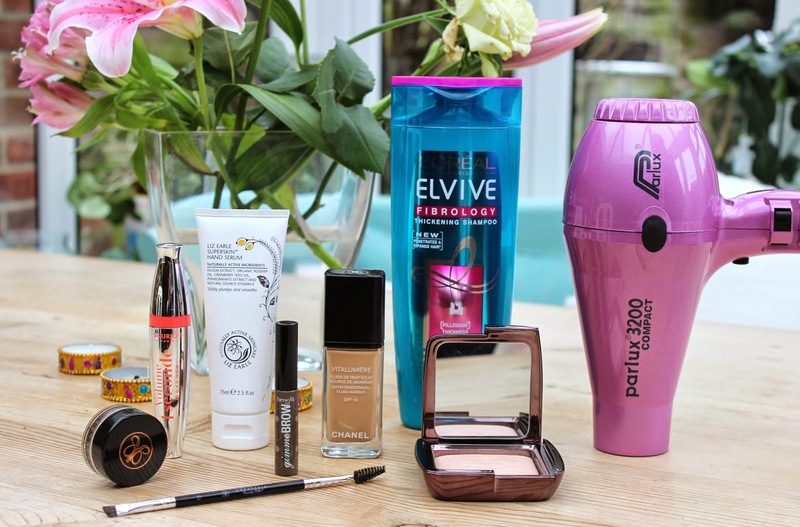 So before 2015 really kicks and I’m forced to leave my joggers (for good) I thought I’d start with a rundown of 2014's best beauty bits, the cream of the crop... the class of 2014. My single most loved/used/can’t-live-without product of 2014, DipBrow is basically brow perfection. I’ve gone from pencil, to powder and now I’m pretty sold on gel. The easy to use formula gives on point brows every time. Full review here. The mascara of the year! Currently in my top two, just behind Chanel Le Volume, and no one minds being 2nd to Chanel. It coats lashes with a generous amount of formula and scoops them to new heights, fast. It fans the lashes perfectly, thickens and gives a good ol’ curl. Full review and results here. This stuff is off the scale amazing! In a nut shell Liz Earle does a skincare range called Superskin, which basically smells like heaven! An aromatic blend of 100% pure plant oils including argan, rosehip, neroli, lavender and chamomile, it’s superfood for your hands. A suped-up serum/hand cream leaves my hands visibly softer and plumper. Keeping the BROW GAME STRONG, Gimme Brow gives wow brows and fast. It magics brows where they don’t even exist, ideal if yours are skinny or patchy. A couple sweeps back and forth and my brows look much fuller. Great by itself for a casual brow or paired with a powder or gel for full on va va voom brows. Read all about it here. 2014 was the year I finally splurged on the foundation I’ve been listing after. Luminosity in a bottle, I rarely reach for anything else now. Full review here. Hands down the hair care product of the year. The hair god’s at L’Oreal have taken my wish list – volume, bounce, body, thickness and bottled it for a mere £1.99. And what really sets Fibrology aside... the results last and LAST. X months in and I’m still hooked. Read the low down here. I wrestled my conscience over this one because of the steep price tag, but the reviews were so strong I did eventually cave (plus I got it cheaper in the US). Best described as a finishing powder, it’s able to manipulate how your skin looks under different lighting – highlighting and blurring at the same time. In short, it’s like being in soft focus!!! It’s my “pull out the big guns” product. Review here. A birthday present back in February, this was a hair game changer. A salon worthy blow out every time and in record time! Never say never, but I doubt I’ll ever use another dryer again. Review here. What were your stars of 2014? 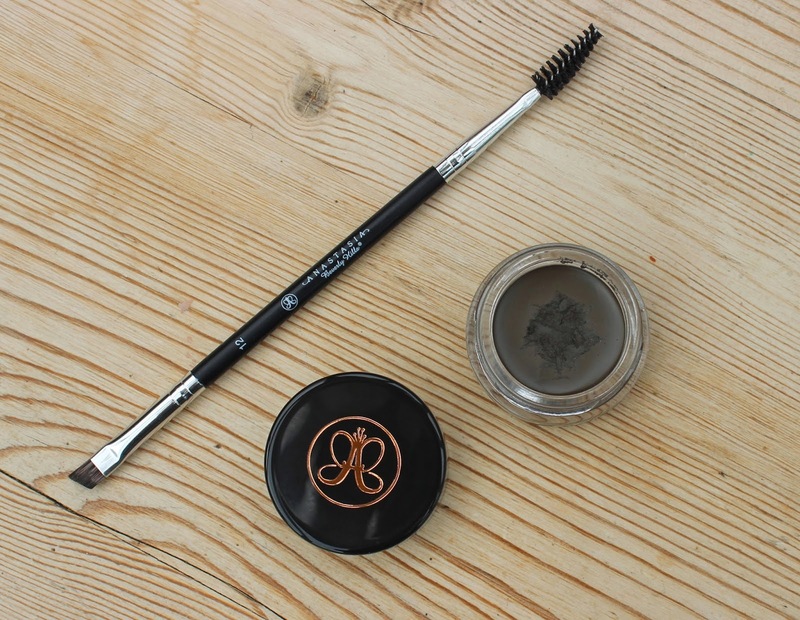 I must try the Anastasia brow products, love your best of products. Love the sound of the Liz Earle Hand Serum! I seriously need to try the dip brow asap. 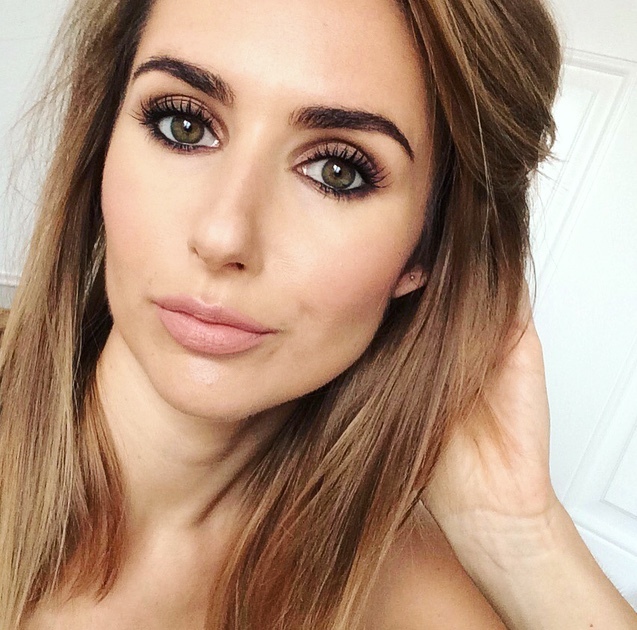 I recently just fell in love with the brow wiz pencil so I can't wait to try the gel now! Great choices!!!! !